6" slat wall hook. Sold as each. 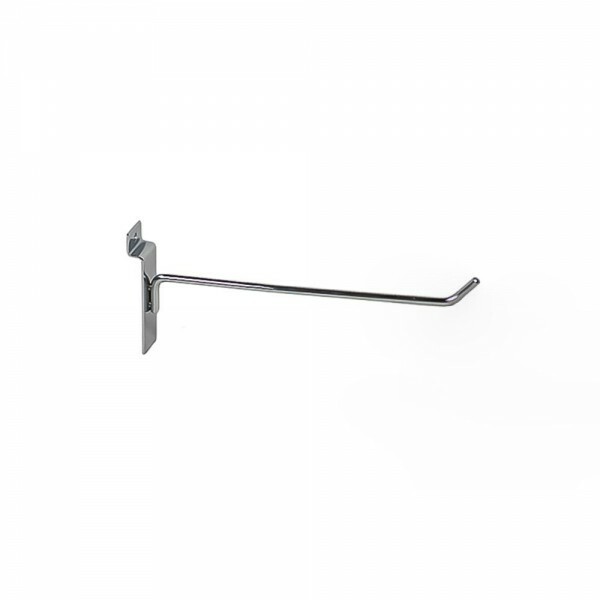 Designed to fit slat wall, made of high quality metal, durable and strong, length: 6", chrome finish.